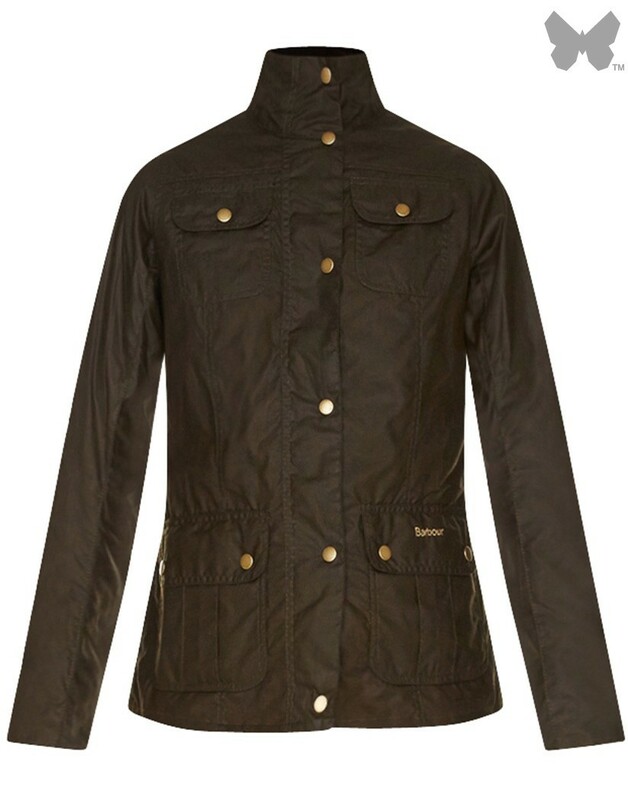 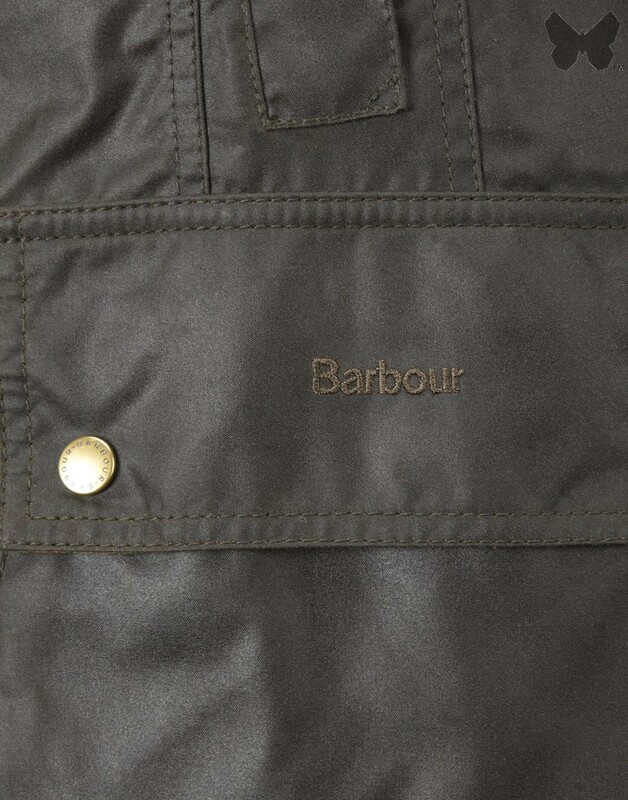 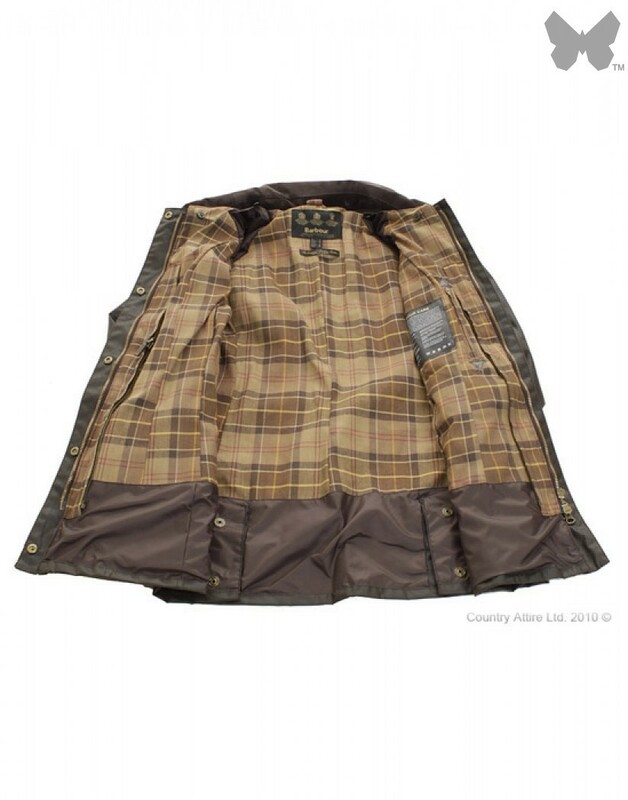 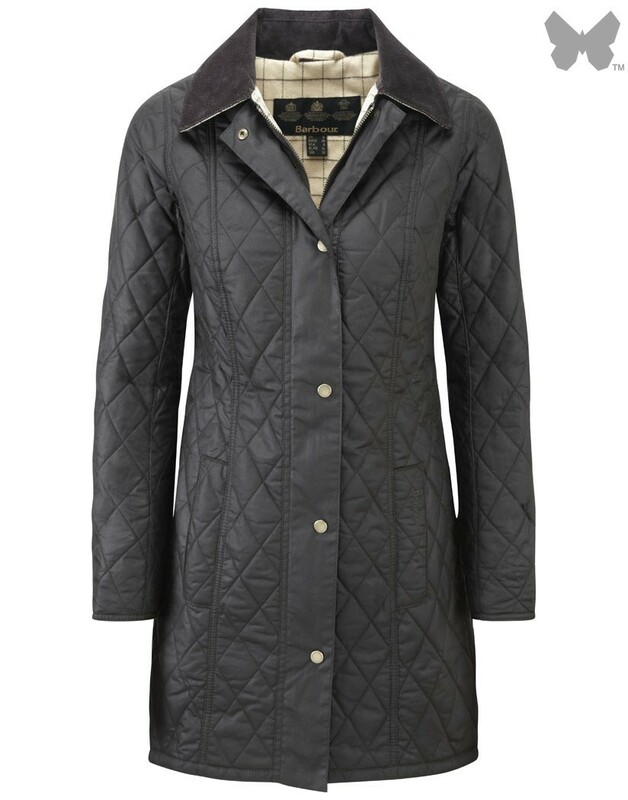 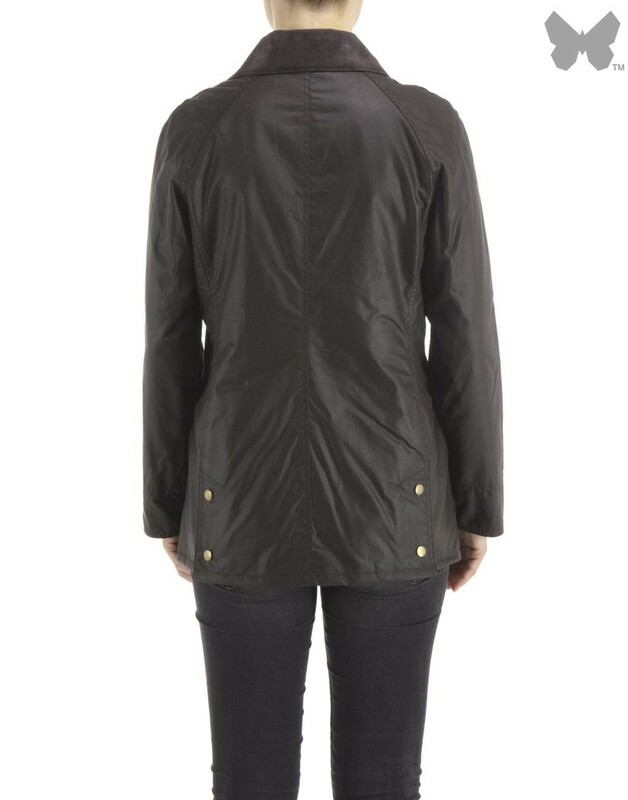 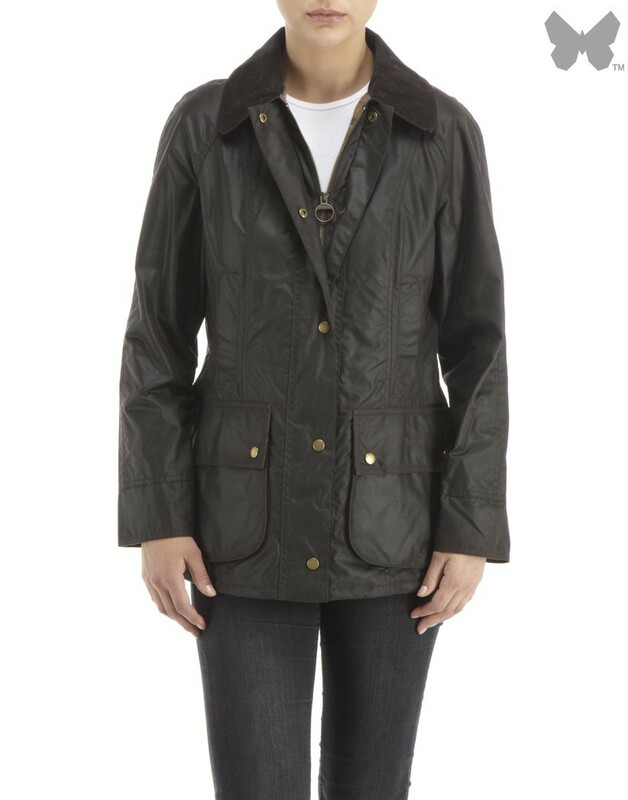 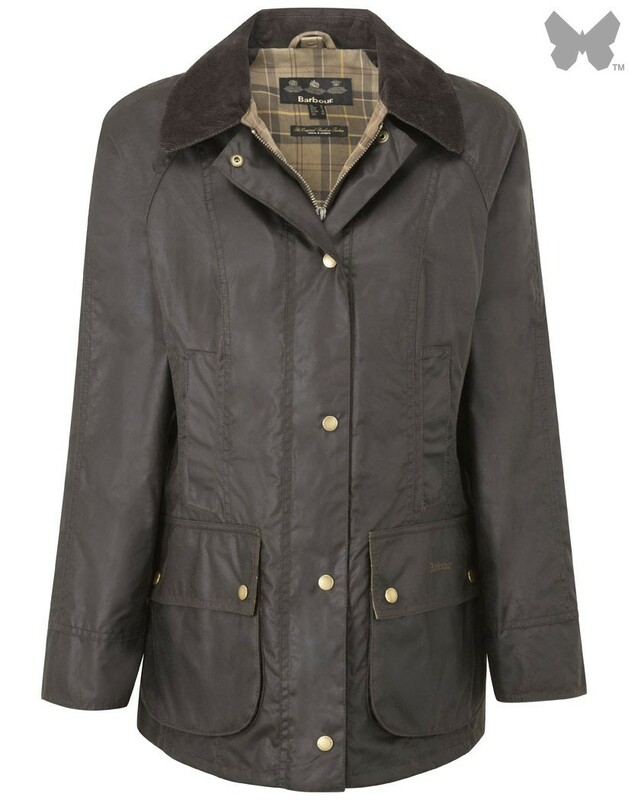 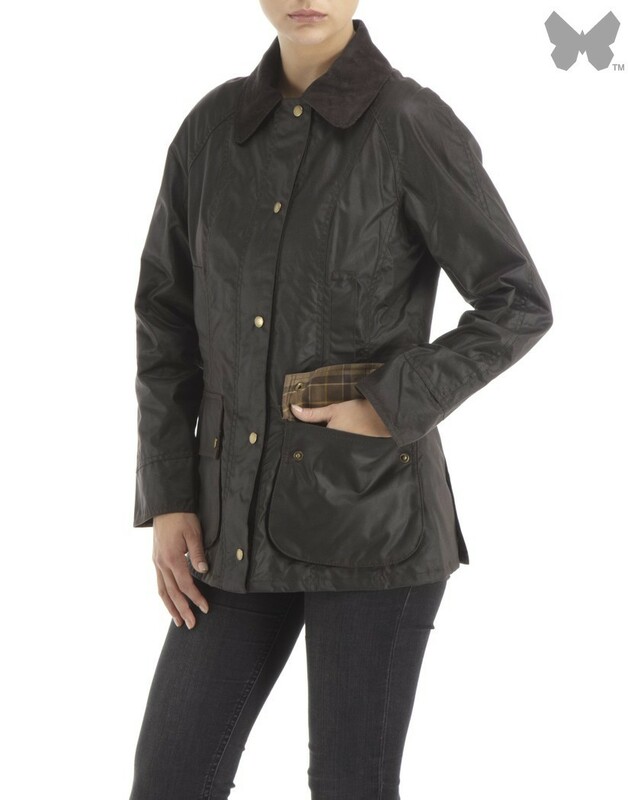 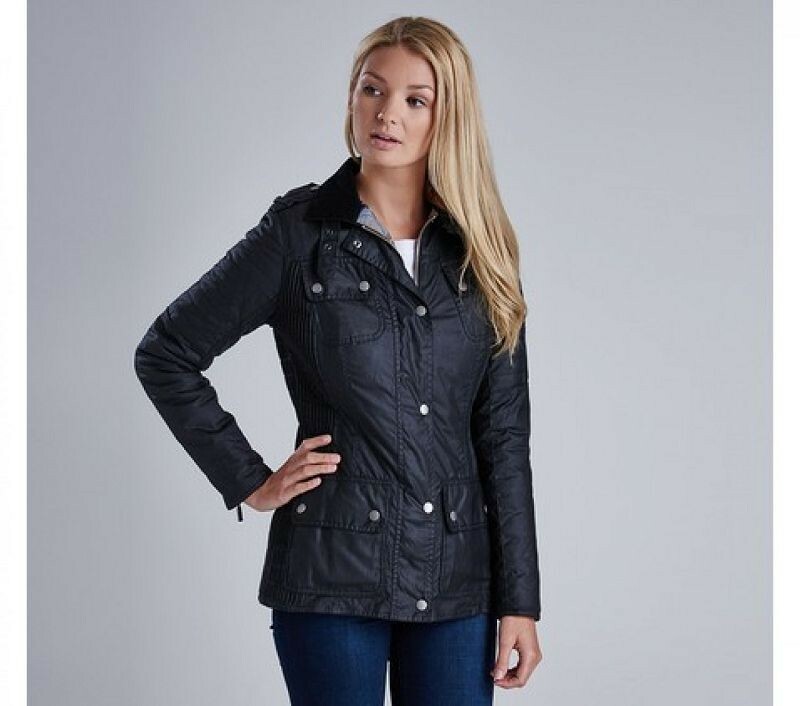 The Beadnell is one of Barbour's most iconic designs. 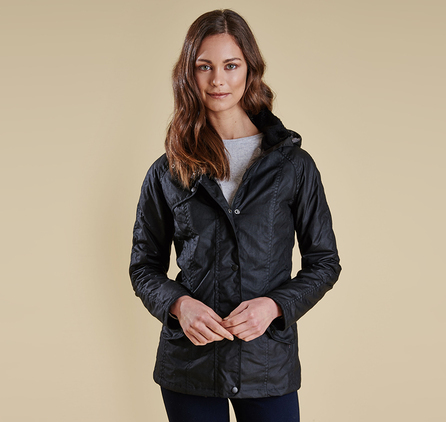 The traditional Thornproof wax jacket has an interactive zip in liner system which means that an additional layer can be added to increase the warmth of the jacket. 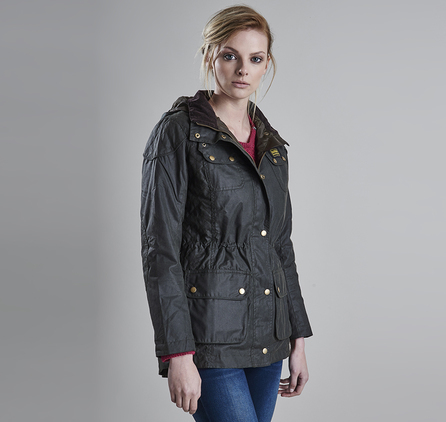 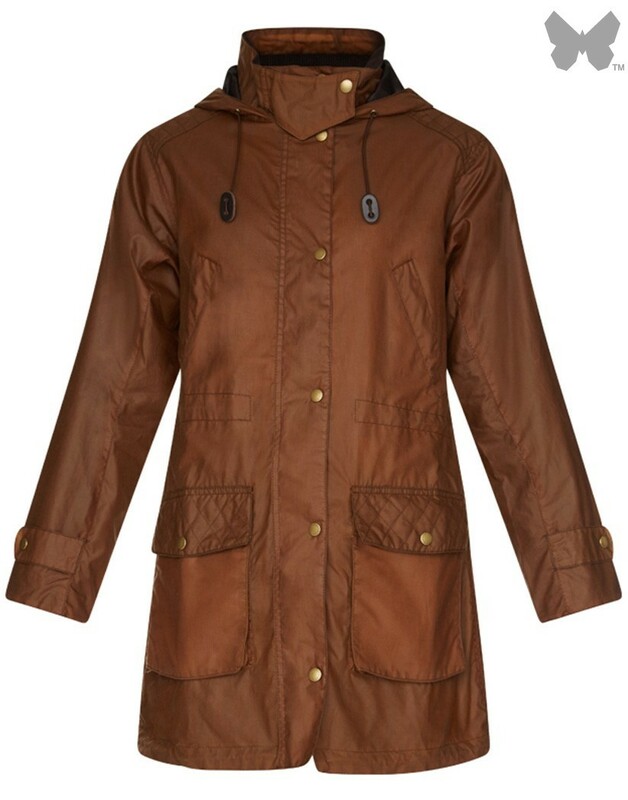 There is also the option to add a hood which makes this an extremely versatile and useful jacket.